Does Ranolazine Potentiate the Effects of ACE Inhibitors, Angiotensin Receptor Blockers? According to the results of a study reanalyzing data obtained from an FDA review, , ranolazine potentiates the effects associated with ACE inhibitors, as well as angiotensin receptor blockers. Does Age Impact Alirocumab Efficacy in Patients With HeFH? 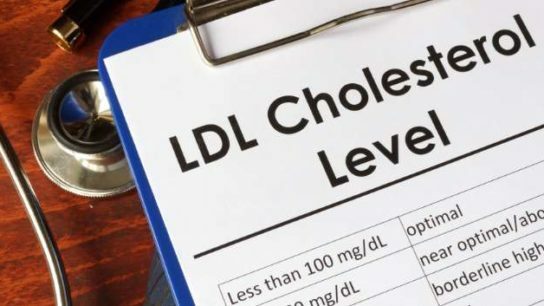 Alirocumab, a proprotein convertase subtilisin/kexin type 9 (PCSK9) inhibitor, was found to be both safe and effective in reducing low-density lipoprotein cholesterol (LDL-C) in patients with heterozygous familial hypercholesterolemia (HeFH) across different age groups, according to a post-hoc analysis. For patients with heart failure with reduced ejection fraction (HFrEF), treatment with sacubitril/valsartan may aid in reducing the requirement for loop diuretics compared with enalapril, according to the results of a follow-up analysis of the Prospective comparison of ARNI with ACEI to Determine Impact on Global Mortality and morbidity in Heart Failure (PARADIGM-HF) trial. Is Botulinum Toxin Effective for Chronic Tension-Type Headache? Although the quality of evidence is low due to variable study designs, botulinum toxin may be beneficial in the treatment of chronic tension-type headaches for specific patients with clear treatment goals. A recently published report describes the case of a 49-year-old female patient who experienced aplastic anemia secondary to long-term metronidazole use and highlights the importance of monitoring for metronidazole-induced hematologic dyscrasias. Is Peppermint Oil an Effective Treatment for Irritable Bowel Syndrome? Peppermint oil (PO) was found to be safe and effective in treating pain and global symptoms associated with irritable bowel syndrome (IBS) in adult patients, according to the results of a recently published systematic review and meta-analysis. Results of a recently published trial suggested pregabalin, a calcium channel alpha-2 delta ligand, may reduce gastrointestinal symptoms of irritable bowel syndrome. 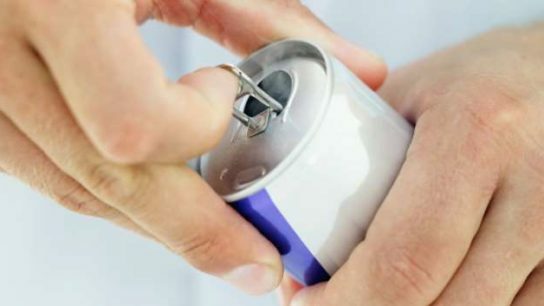 A recently published report describes the case of a 16-year-old male patient who experienced a breakthrough seizure following ingestion of an energy drink and highlights the importance of recognizing drug-herb interactions and properly counseling patients on them. A recently published study found that the majority of cardiac patients utilizing fish oil dietary supplements did so without the recommendation of a healthcare professional and without proper medical supervision.